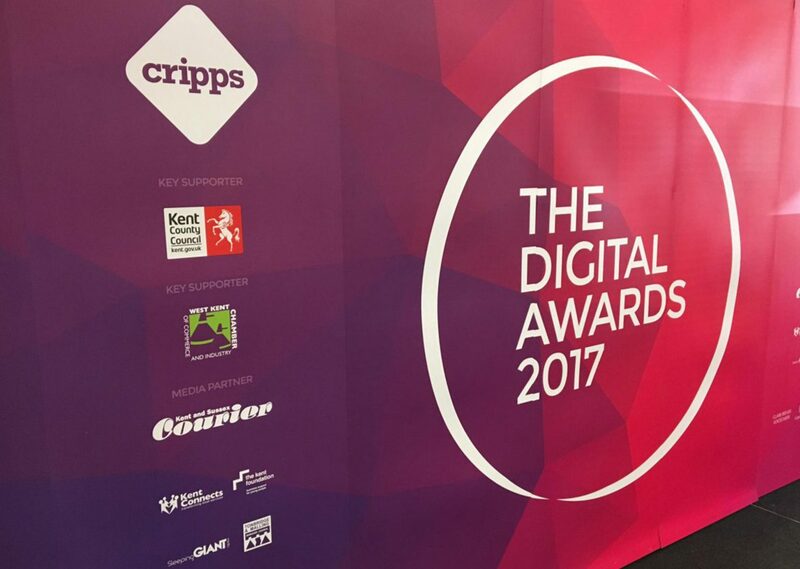 The Kent Digital Awards were established in 2014, and are part of a series of similar events running across the country. Their aim is to showcase and grow the digital skills of each county, encouraging organisations or individuals from any industry to enter. We put our best clothes on and made our way to Ashford for the Ceremony. 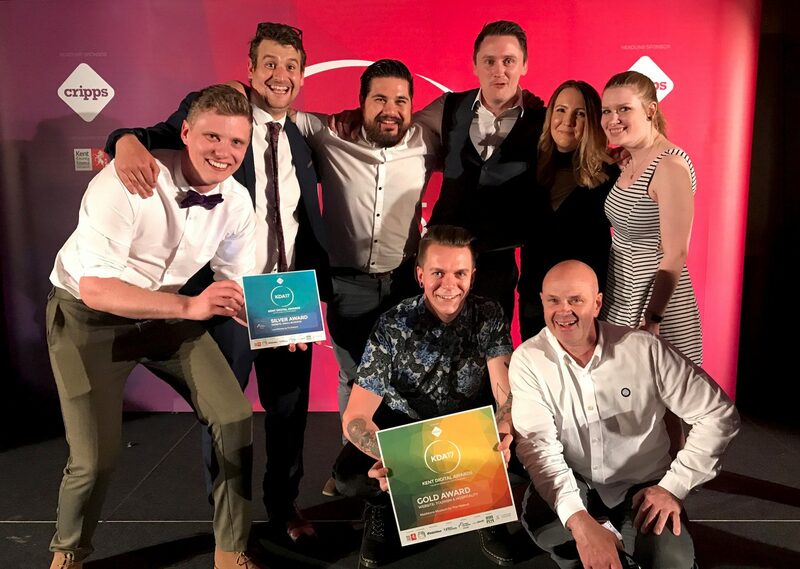 After a few drinks, a quiz, dinner and a build up similar to the X-Factor, we were down to the main event of the evening, the awards! There were 14 categories ranging from websites, to video, to social media. 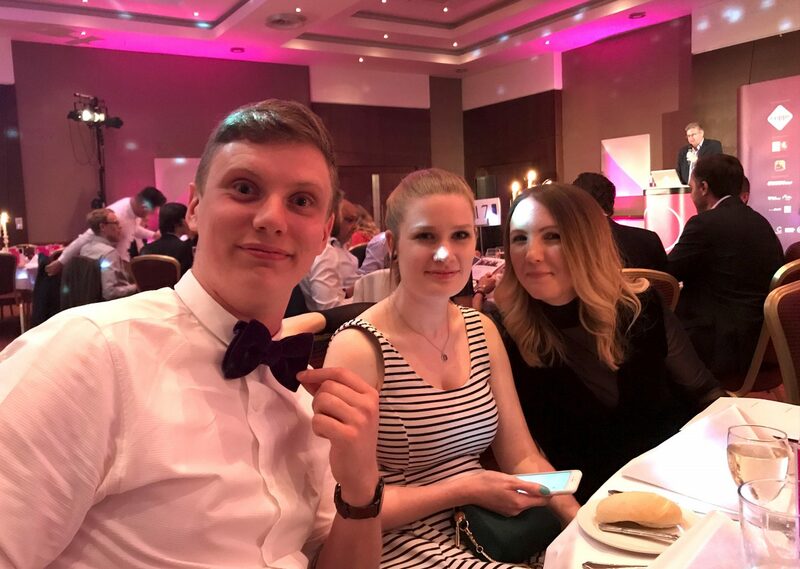 We were proud to be nominated 7 times across 6 of them for both our own blog and work we had produced for our clients. 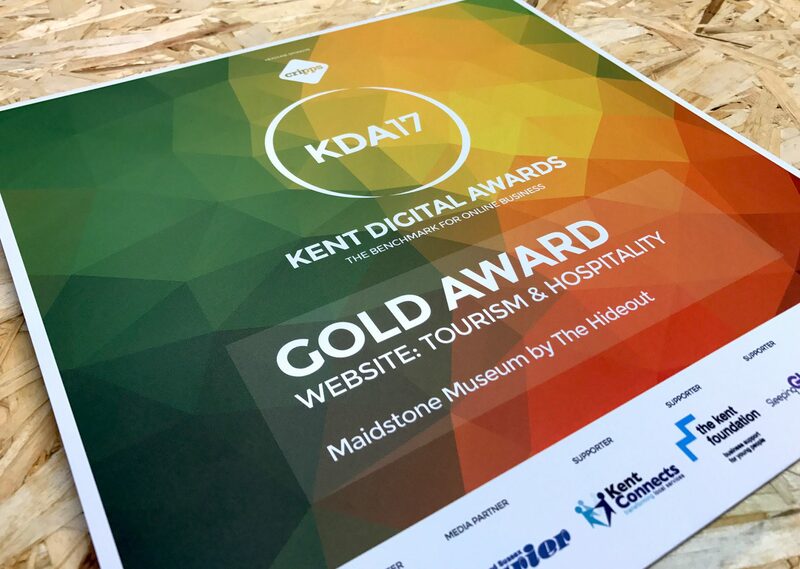 We’re really proud to have won Gold in the ‘Website: Tourism & Hospitality’ category for our work designing and developing Maidstone Museum. The museum dates back to 1858 and boast over 600,000 artefacts and specimens. We were tasked with creating a new site that entices the user, reflects the modern developments made to the museum over recent years, reduces staff admin time and allows customers to book and pay for events on the site. Imagery was always going to be key to its success given the variety of collections. Our team captured photography of key artefacts and specimens which were featured by the BBC. 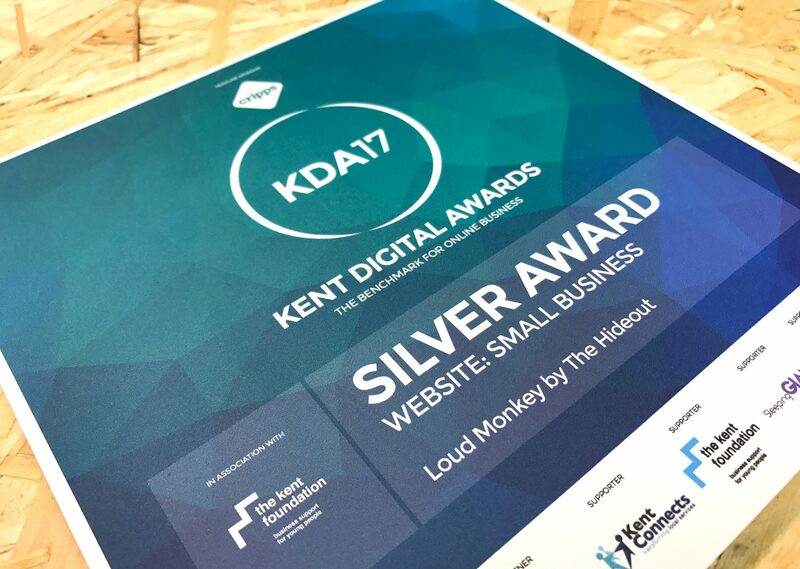 We also won a silver for the website created for our good friends at Loud Monkey. 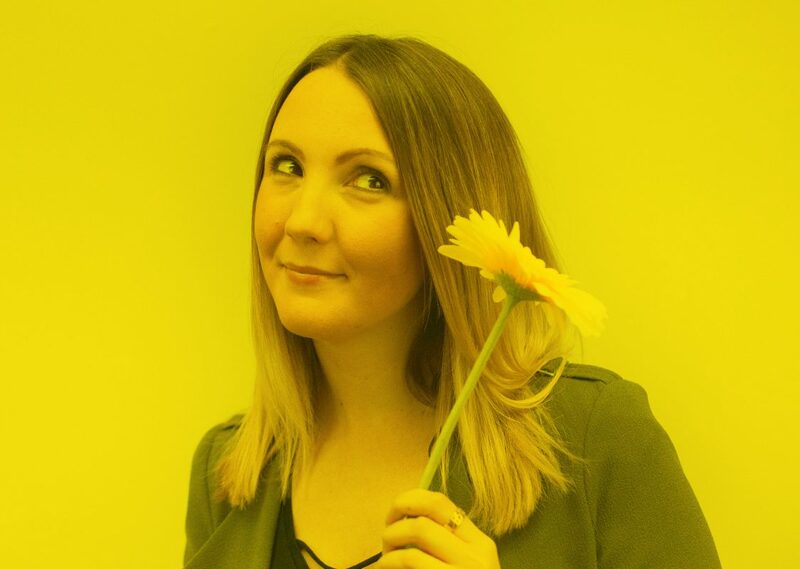 We worked with Emily and the rest of the Monkeys to design and build a website that not only showcased their video, content and animatics, but their personalities and values too which is key to their success. As part of the project we created a new logo for the team which also got an award as winner of wave #02 of Logo Wave! Every gold winner is entered into the Champions Awards. This is where all the winners from each county are pitted against one another for overall supremacy in an event held at London’s prestigious BFI Southbank. We’re already looking forward to getting our suits back on for another event! Thank you to all the judges and a big congratulations to all the other winners in Kent!